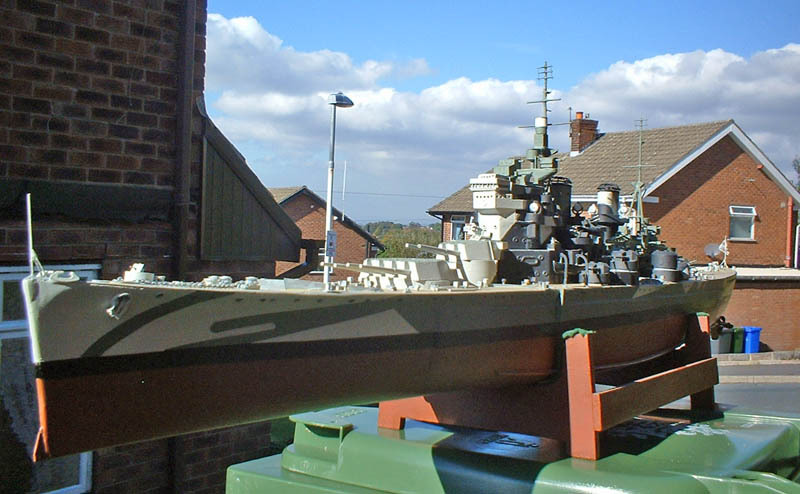 Norman lives in Stalybridge Cheshire England. 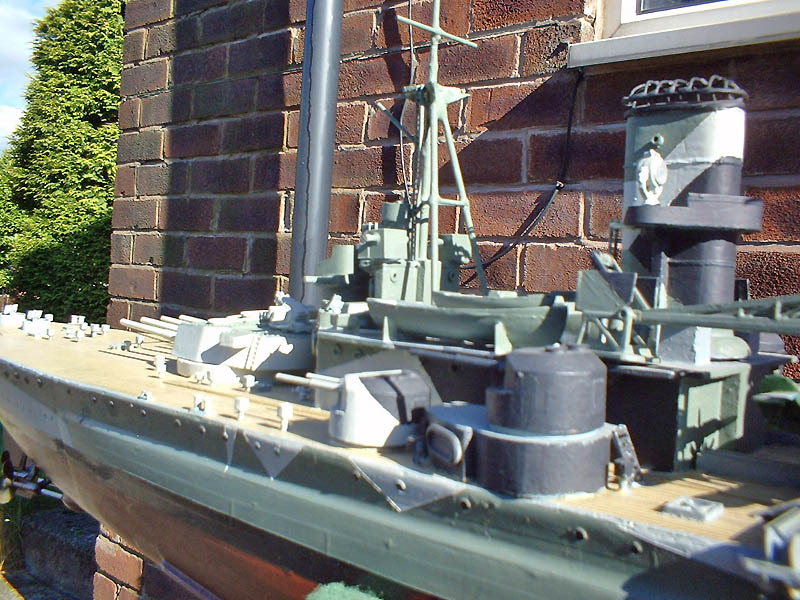 Scratchbuilt, with 2 motors driving 4 shafts. 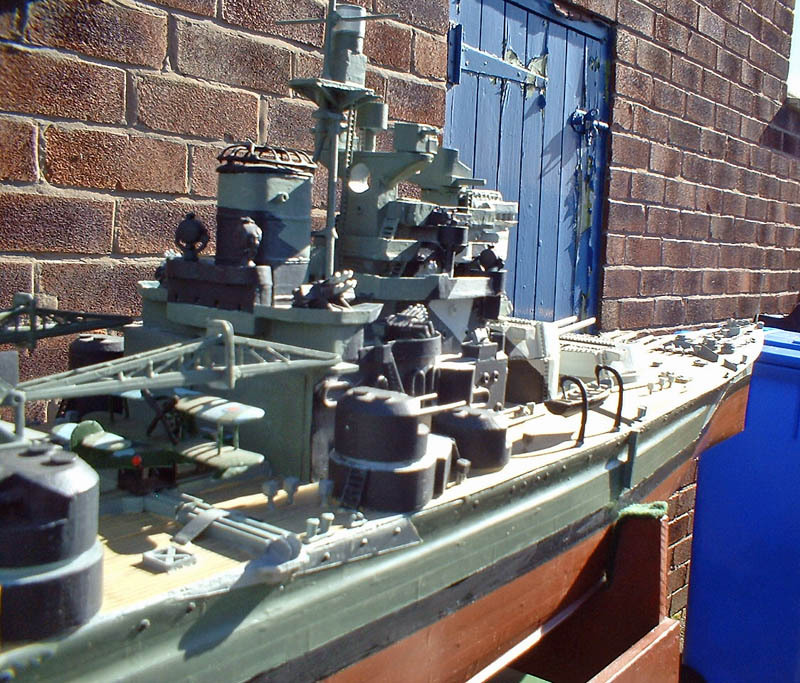 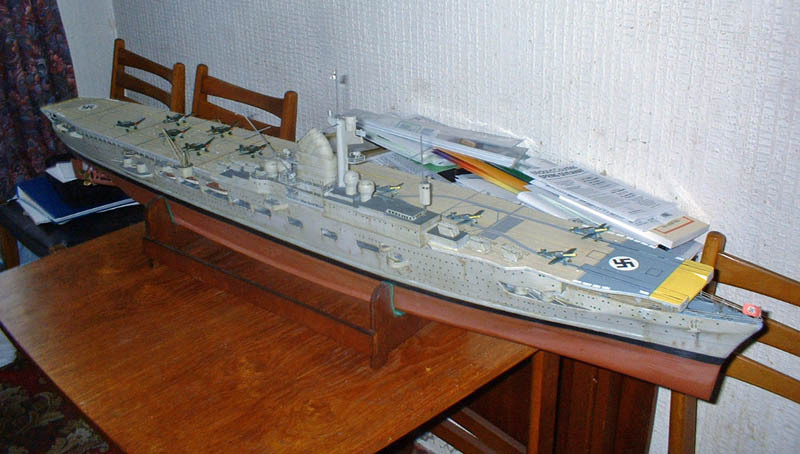 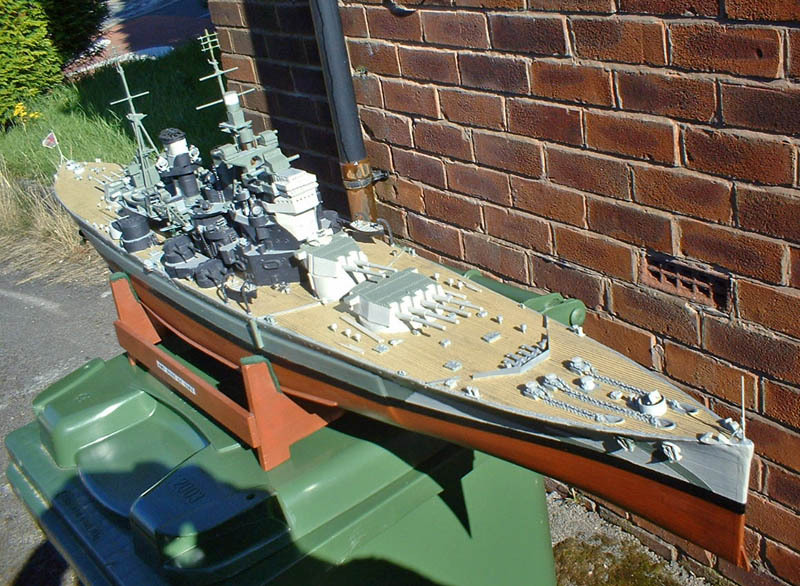 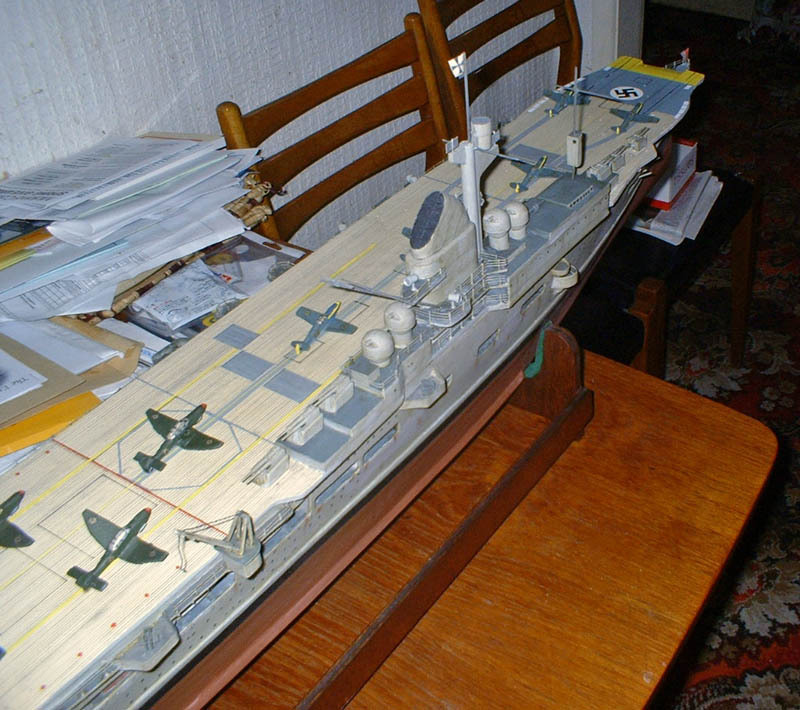 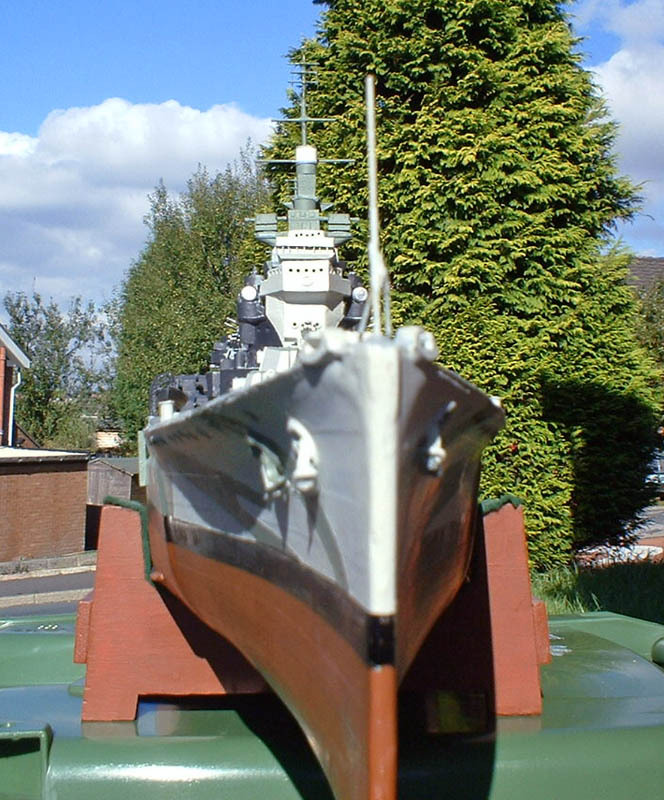 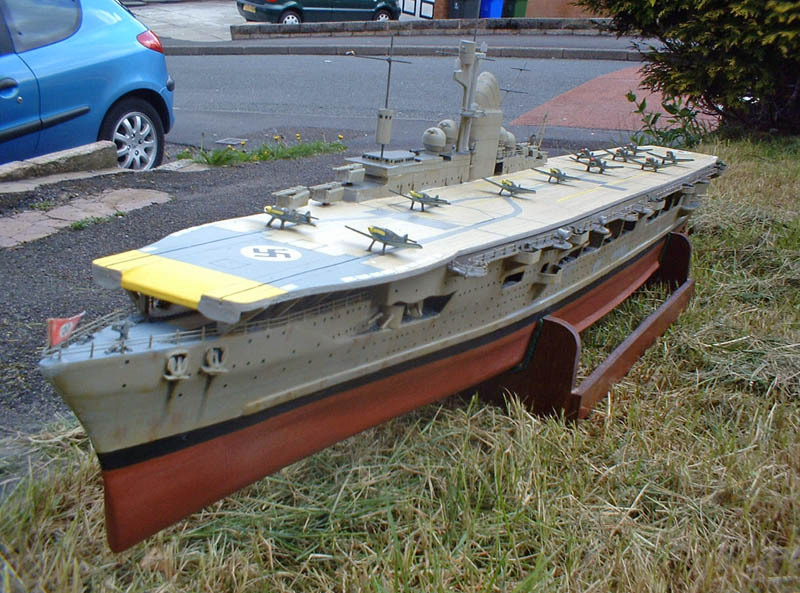 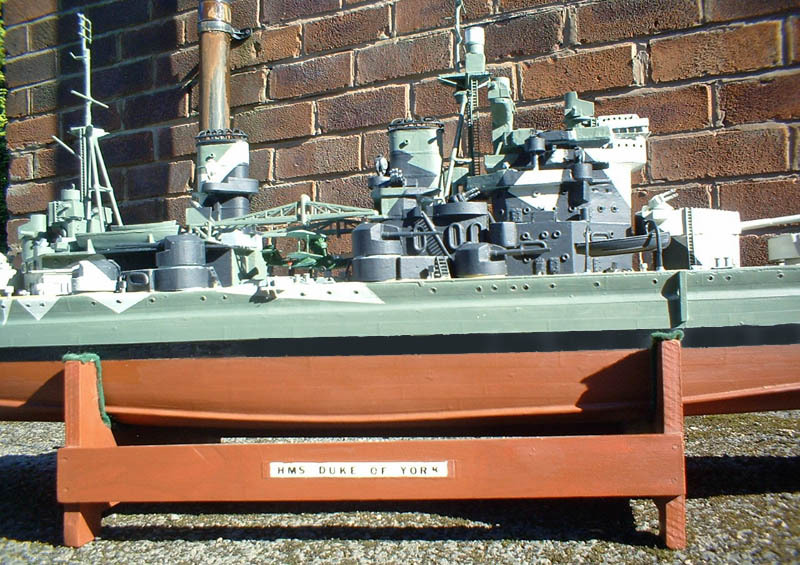 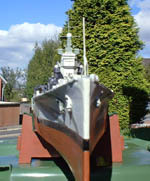 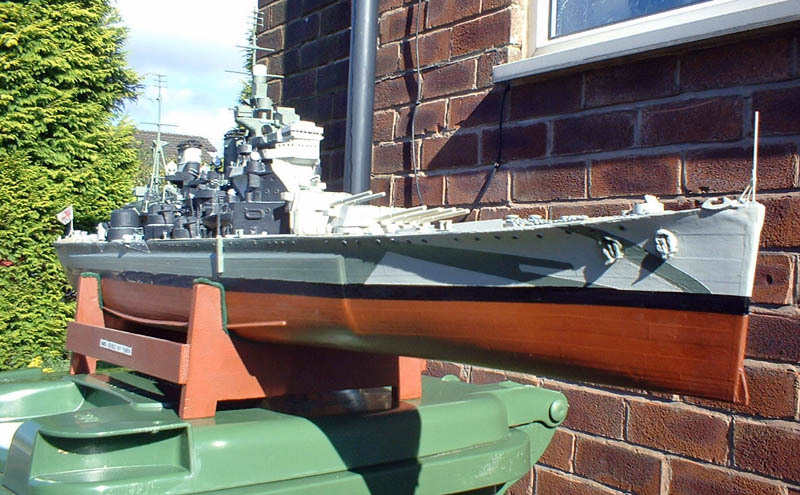 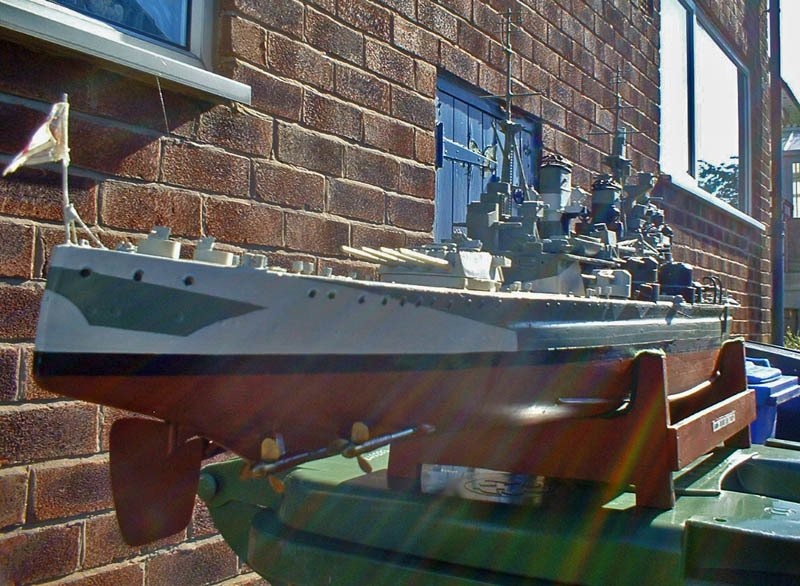 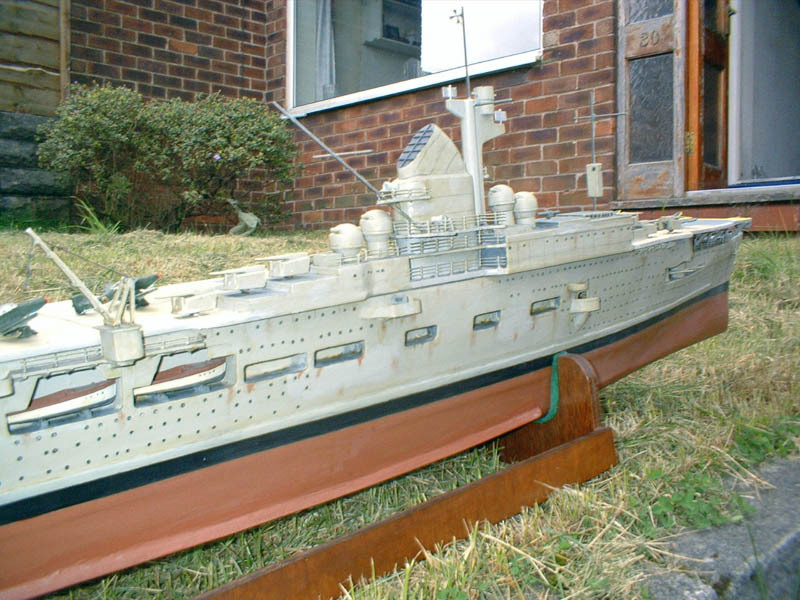 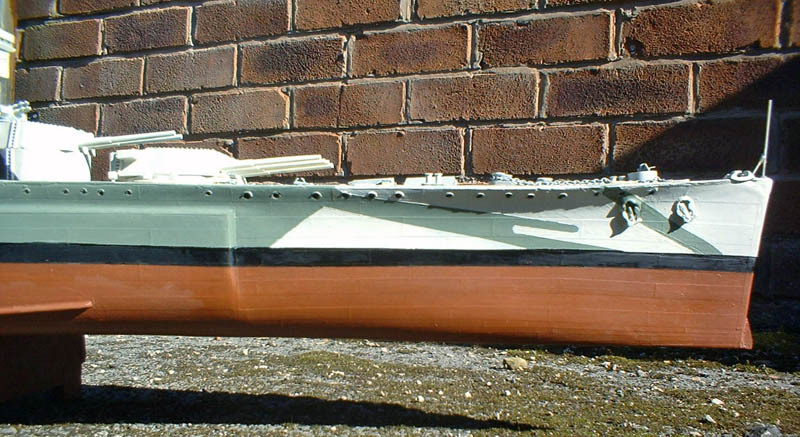 Based on a Greenwich Models Hull, with Midway Models Turret Castings and some fittings from JR Haynes.